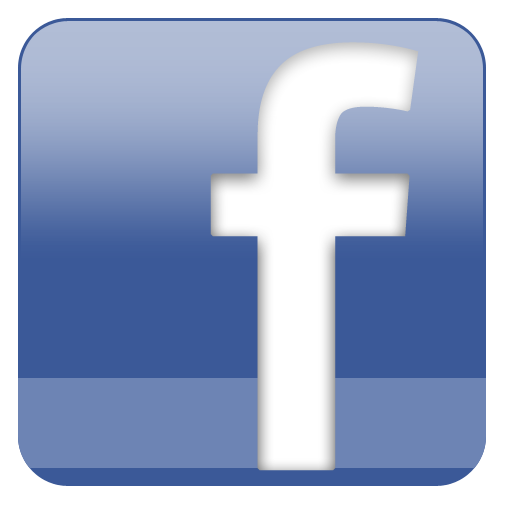 Facebook Inc (NASDAQ:FB) has been on a good run for the past two years (FB stock is up 215% since April 2013), following relatively weak performance after the social media giant’s disappointing IPO in 2012. Consumers and analysts alike have come to expect great things from Facebook, and their expectations have always been met — until now. Facebook reported its first-quarter earnings on Wednesday, and, for the first time since the beginning of 2013, FB failed to meet Wall Street expectations. Revenue was up an impressive 42% year-over-year, and the total number of monthly active users jumped 13% to 1.44 billion. However, net income was down 20% to $512 million, and expenses spiked 83% from the same quarter last year. Making matters even worse, management guided for a total expense increase this year of 55%-65%. Investors responded with mixed feelings, and FB shares fell more than 2.5% on Thursday. Many have called into question the company’s spending, wondering how much longer FB can maintain such exorbitant outflow amid shrinking growth rates and an increasingly competitive environment. On the earnings call, management only briefly touched on the major expense figures and did not discuss them in any real depth. That being said, it may be relevant to know more specifically where Facebook spending is focused, and how that may impact the future of FB stock. Stock-based compensation: Facebook’s stock-based compensation jumped 157% last quarter to $703 million, which comprised a major portion of the company’s total expenses. Management expects total stock-based compensation for 2015 to range from $3 billion-$3.3 billion, the majority of which will be related to the WhatsApp acquisition. Research & development efforts: Facebook spending on R&D last quarter totaled $1.06 billion, or nearly 30% of total Q1 revenue. R&D efforts primarily relate to expanding capabilities of previously-acquired properties such as Instagram, and furthering development of a consumer-ready virtual reality headset with Oculus. FB also attributed a large portion of its first-quarter R&D expenses to pushing out its Messenger payments system, which allows users to instantly send money to friends and family. Advertising and marketing: FB is a prime destination for advertisers and marketers, but the company itself also engages in various forms of advertising across the globe. Most notably, Facebook spending on self-promotion included a traditional advertising campaign in the U.K., where ads for the social media site appeared on popular television stations, roadside billboards, newspapers, and even in movie theaters. Since the campaign began in February, FB has spent nearly $9 million on the effort, which undoubtedly contributed to the increased Q1 expenses. Talent acquisition: Finding, courting, and hiring the best minds in the business has long been one of FB’s top priorities. The company finished the first quarter with more than 10,000 employees — a 48% increase over the prior year. Earlier this year, management made clear its plans to continue hiring software engineers and other technical employees. The most notable new hire includes Vladimir Vapnik, an artificial intelligence expert known for advancements in machine-learning technology. It’s clear that Facebook is dedicated to developing technology for the future, with a major focus on advancing mobile capabilities. For example, Hello, a voice-over-IP calling app for Android, was announced yesterday by Facebook’s product manager, and is the culmination of a team effort at the Facebook Creative Labs. These initiatives should help Facebook continue to evolve into more than just a social media empire. But, how much longer can FB stock put up with Facebook spending growing at twice the rate of revenue?